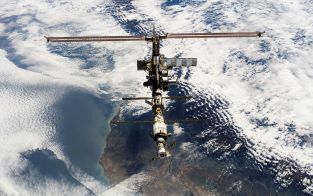 Our staff chooses one spectacular image taken from space to write about in an informative article each week. 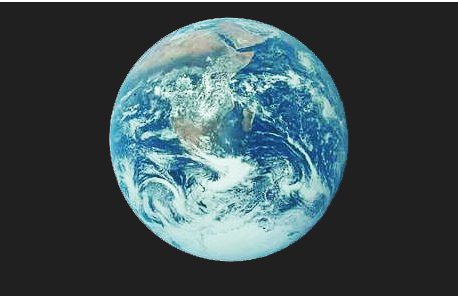 A collection of exceptional Earth imagery with various art themes. Download your favorites and read about the science behind each image. 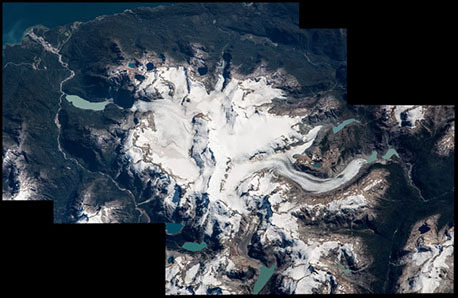 NASA works with the USGS to acquire remote sensing imagery of areas around the world affected by natural disasters. The top ten images downloaded from our website, updated weekly. 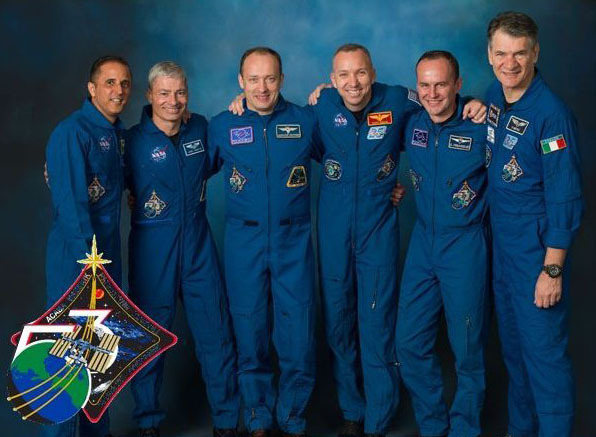 Crew Earth Observations chooses the best pictures taken from space in one list. Several images taken in sequence make up one grand view. Time-Lapse photography stitched into videos, ranging from severe weather flyovers to city lights at night to the auroras. 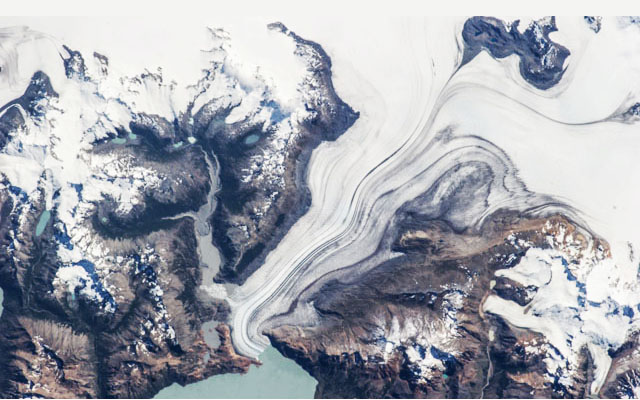 The glaciers collection features beautiful images of glaciers taken from space. 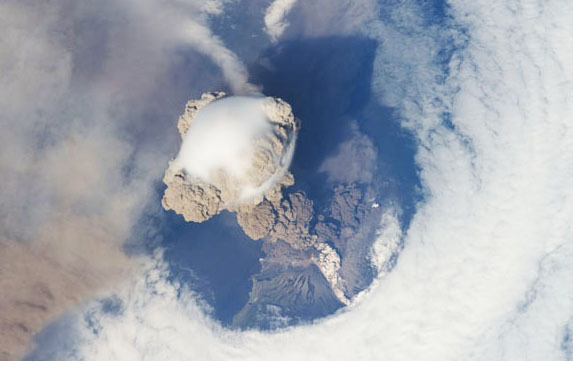 Browse through hundreds of different volcanoes from around the world, as seen from space. 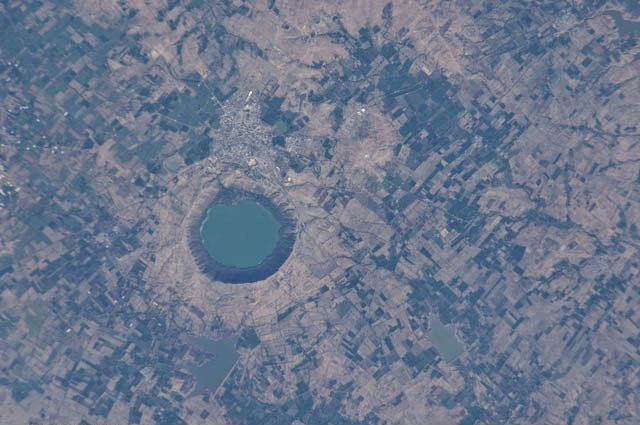 Impact craters are one of the most difficult things to see from space, but crew members were able to capture imagery of them for this collection. Explore the capital cities around the world and the U.S. capital city collection. 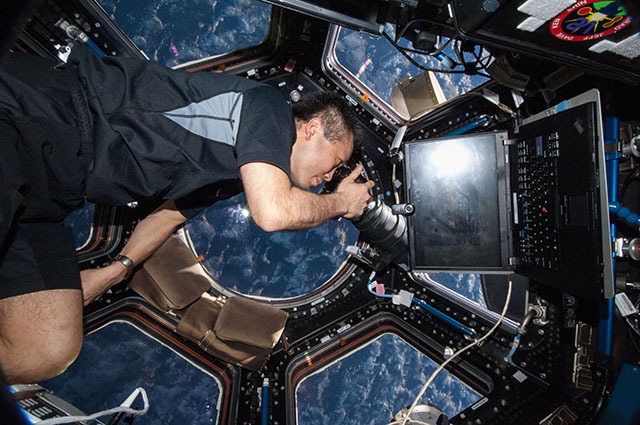 Organized by crewed missions, we choose one excellent astronaut photograph a week to write about and share with you. Check out all of the imagery taken during “Around the World in 90 Minutes”, an event organized on October 23, 2017 by Astronaut Randy Bresnik. Different collections of historical data, ranging from the Apollo imagery to the Transit of Venus. 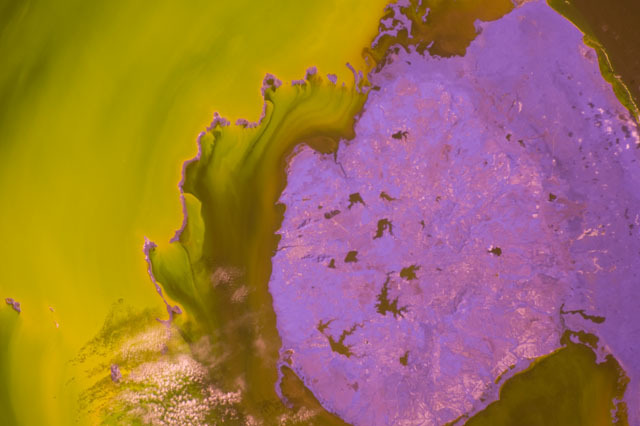 Near infrared images taken from space ranging from early to recent ISS missions. Introduction to this collection. 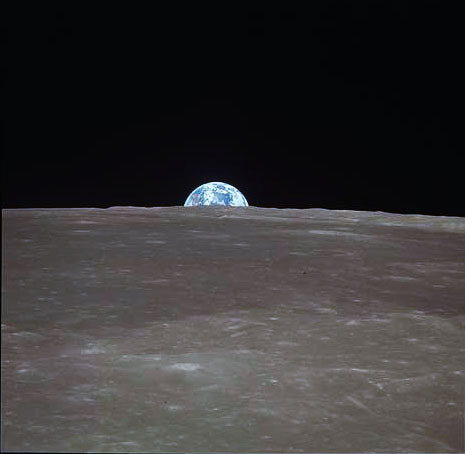 This database was compiled by our staff to illustrate interesting Earth features and processes, including cities as seen by astronauts from space.